Professional auto detailing and truck accessories packaged to suit your needs. Ideal Accessories offers interior and exterior auto detailing services packaged just for you. 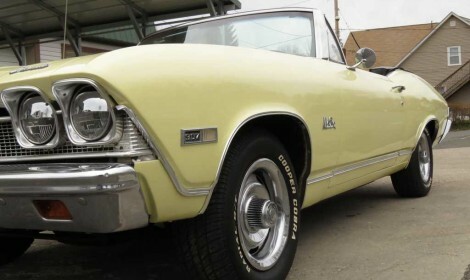 the best car detailing services in the area. 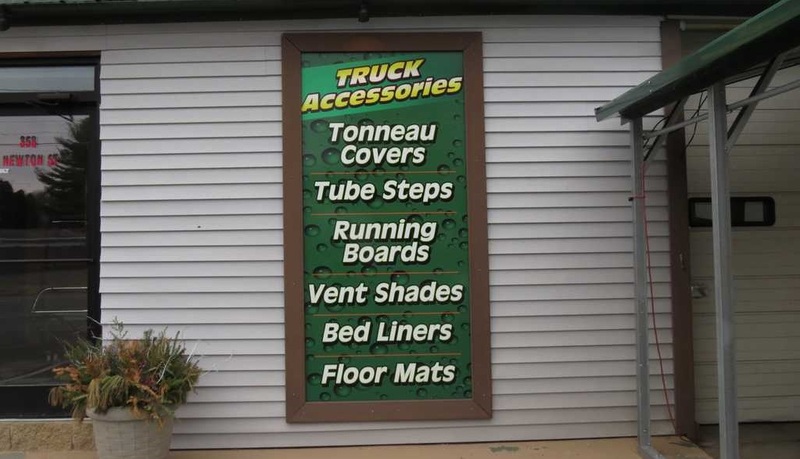 Find out how easy truck accessories can be with Ideal Accessories. Ideal Accessories™ is a small shop with a lot of experience. Contact us today to find out what over 35 years of experience looks like on your car, truck, motorcycle, boat, or even snowmobile. Sunday drivers or family vehicles. 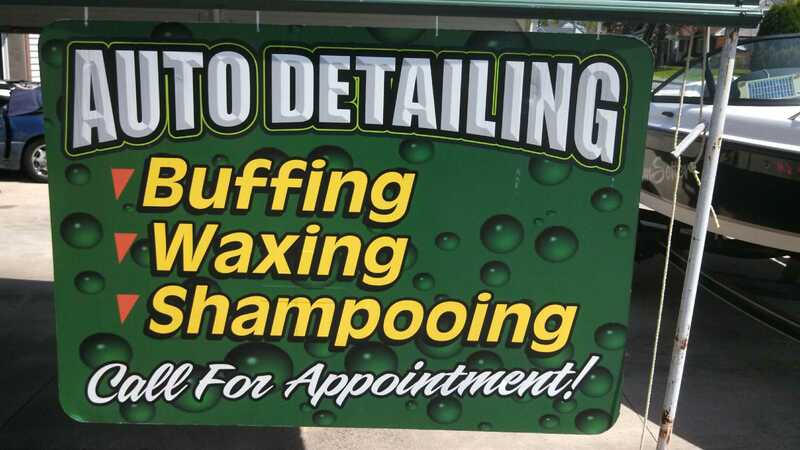 Ideal auto detailing inside and out. 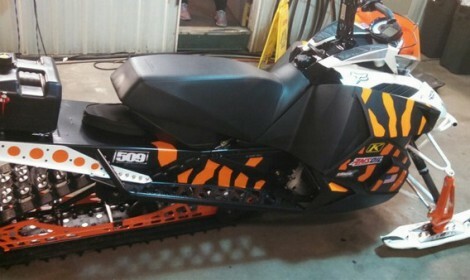 Get your sled season-ready. Snowmobile detailing by people who ride. 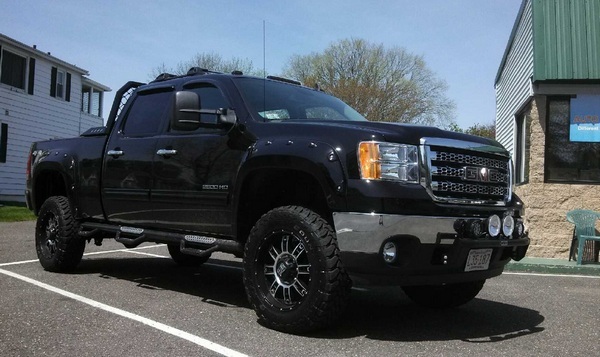 Truck accessories and detailing for trucks, by truck lovers. Boats may age, but they don’t have to look it. Cleaning, buffing, and much more. 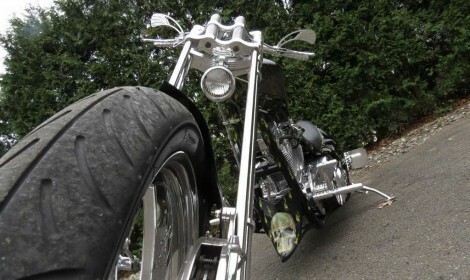 Motorcycle detailing from top to bottom. We’ll make sure your bike turns heads. Call us today to get your own personalized gift certificate! 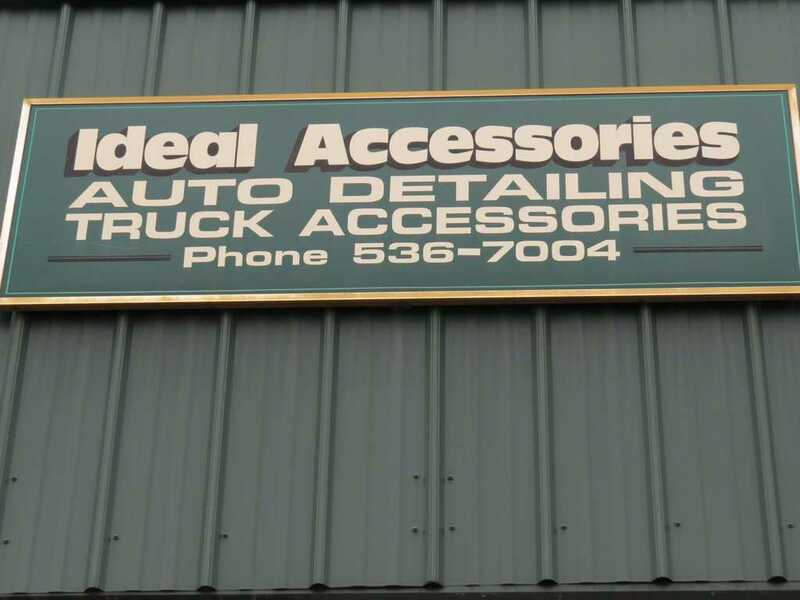 Ideal Accessories is home-town detailing shop with more to offer than meets the eye. 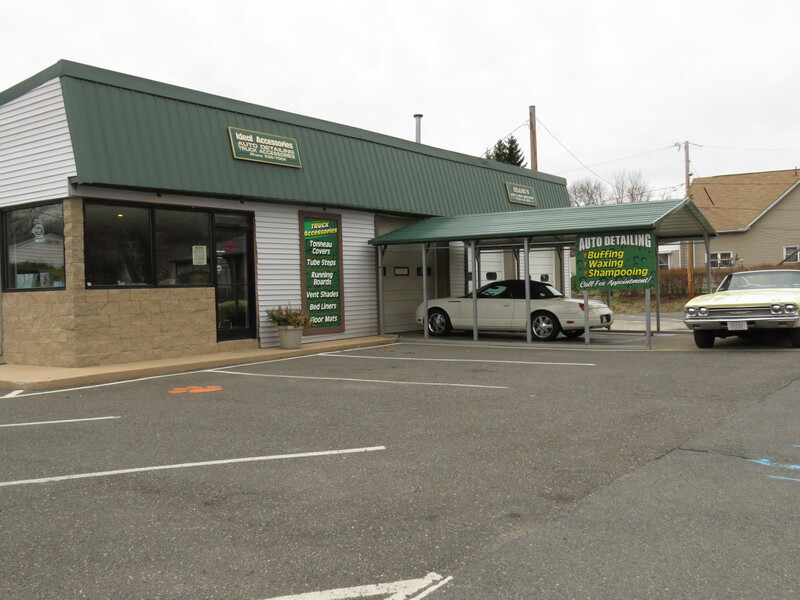 With over 35 years of auto detailing experience, and 23 years at the same location, we know how to make happy customers. We clean mom and pops every day cars, buff Sunday drivers, and make help customize your 4×4 with unique truck accessories. "I brought my acura here for a pre-winter detailing. Their service was prompt, pricing fair and the quality was excellent..my car looks new again. I highly recommend Ideal Accessories." "Top notch, A1. Very personable. Anything you need for you or your vehicle."